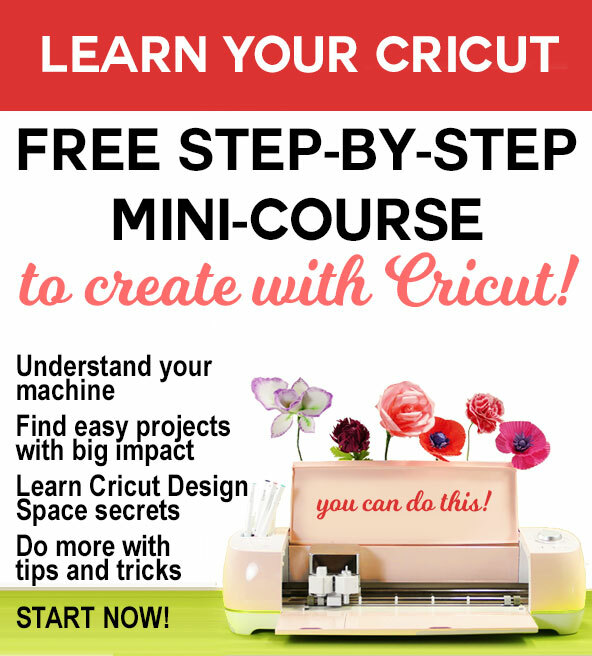 Easy Cricut Project Ideas – Fun and Free! 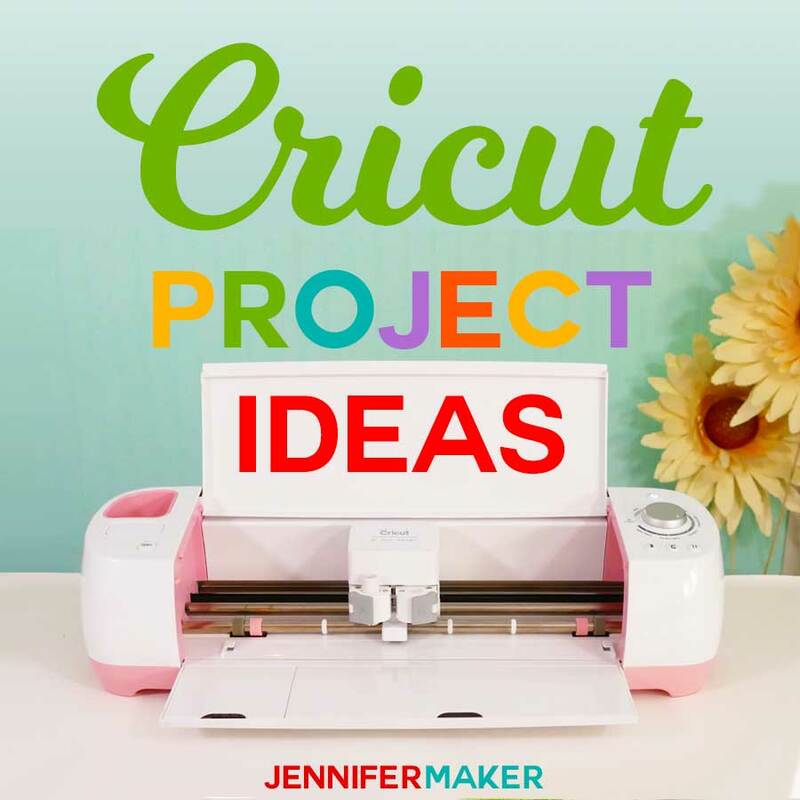 Easy Cricut project ideas are great when you’re just learning to use the Cricut! 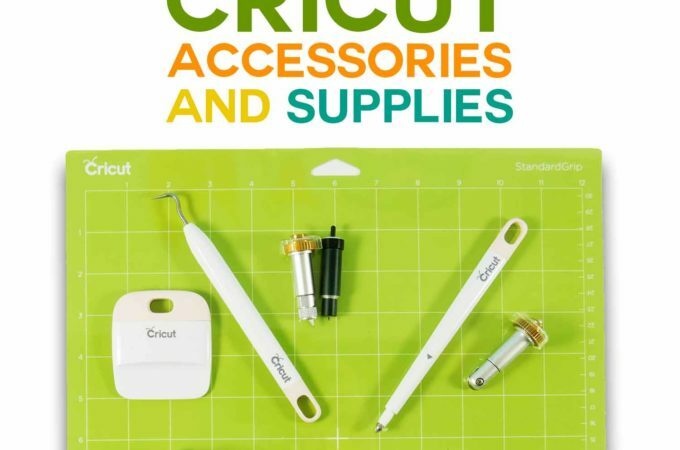 Are You New to Cricut? Start Here! 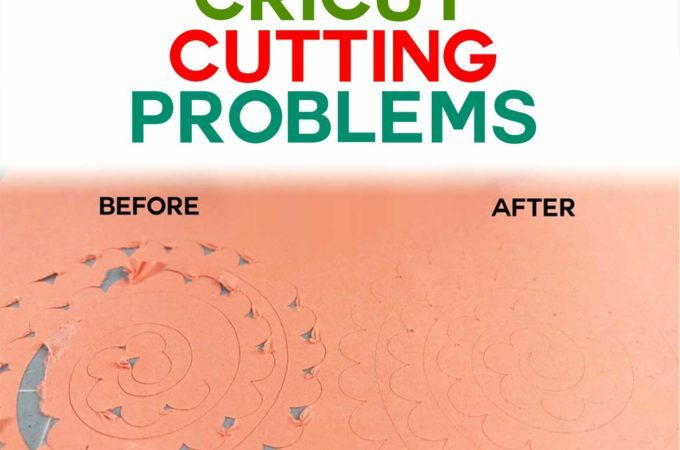 The Cricut is SO much fun! 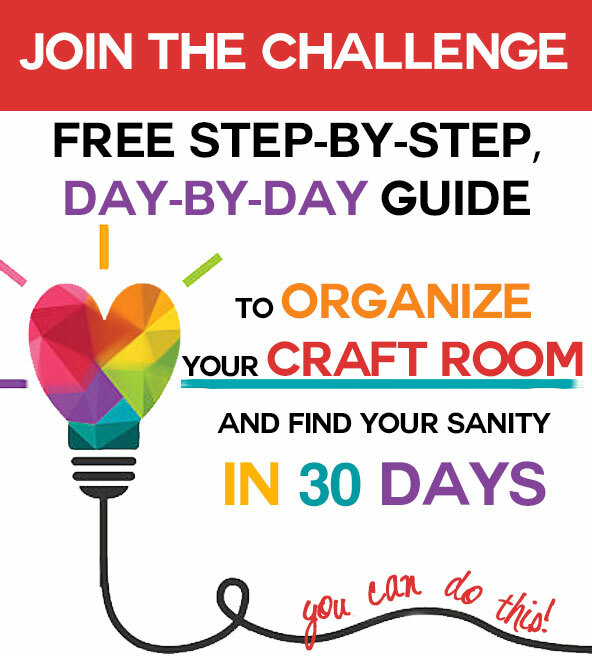 I’ve been unstoppable since I got my Cricut and just can’t make enough projects with it. 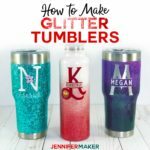 So I’ve gathered up my absolute favorite and easy Cricut project ideas for you to here so you can have some fun, too! 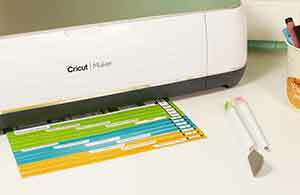 Cricut Cutting Mats: Get Sticky For Success! 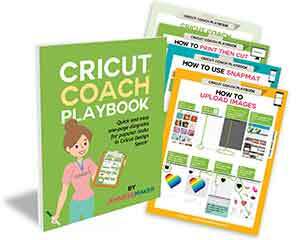 Inspired by the “first project” that comes with your Cricut, these easy layered cards are easy to cut and assemble. 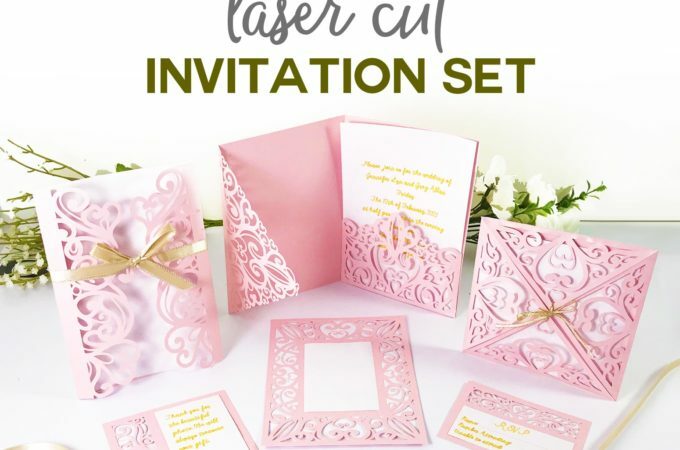 There are two sets of 12 greeting cards for 24 total cards. 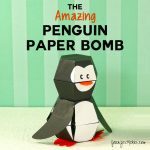 You need just two pieces of cardstock to make each card, and they are super adorable! 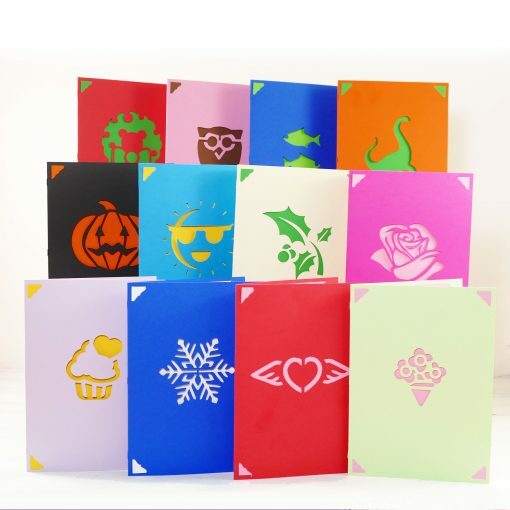 The cards cover a variety of occasions and holidays—you could easily print out the whole set and have a card on hand for nearly anything. Oh, and each card has slots inside for gift cards! You can get both set 1 and set 2 free! 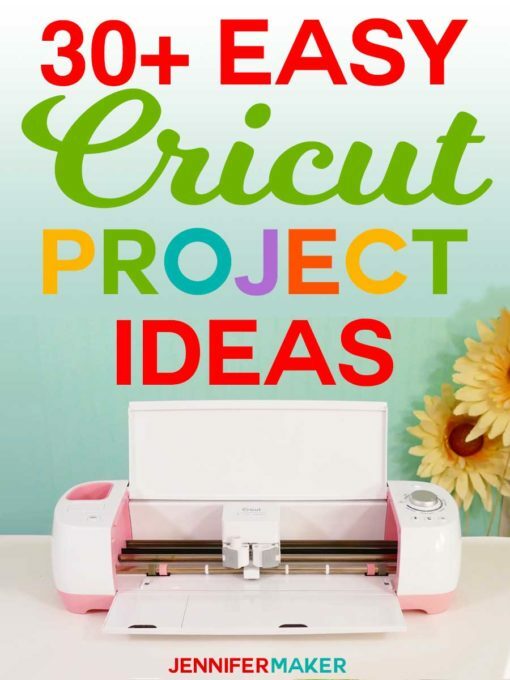 This is one of the best easy Cricut project ideas! 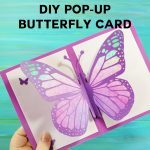 This butterfly card is easy to assemble but looks amazing! 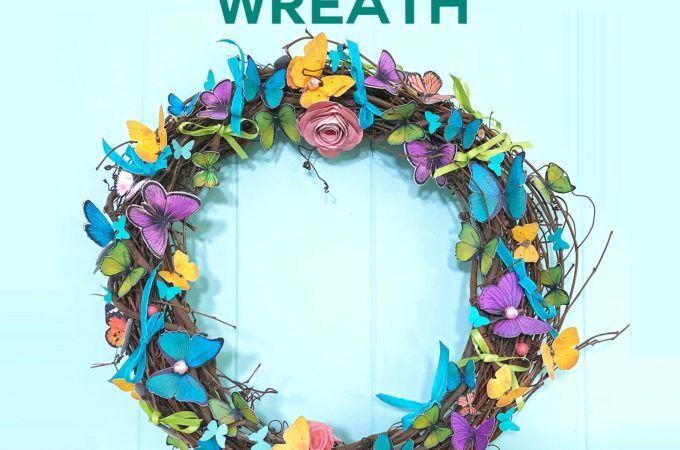 You can make it with whatever color wings you like. And the fun part is how the wings flutter when you open the card. 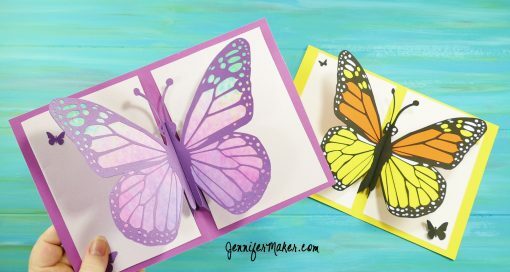 Get the free tutorial and files for the butterfly card Cricut project. 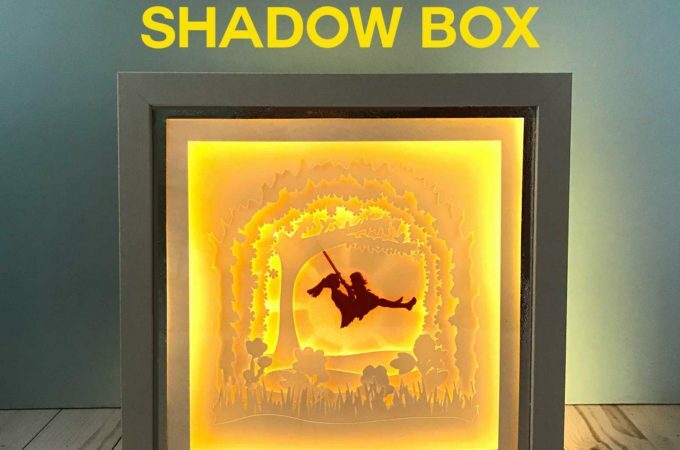 This beautiful piece of artwork looks so much harder than it actually is, meaning you can have a fun making an easy project but impress everyone with it! 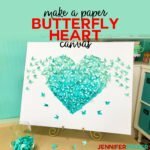 You just cut out the little butterflies and apply them on the canvas in the shape of a heart. 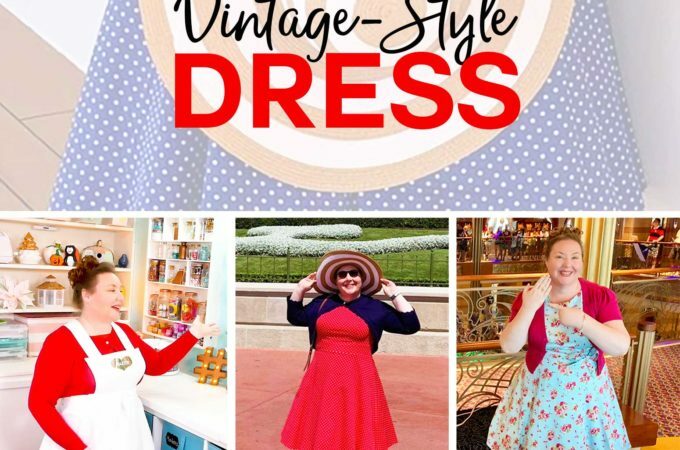 I have a whole tutorial that works you through it, step by step, too! 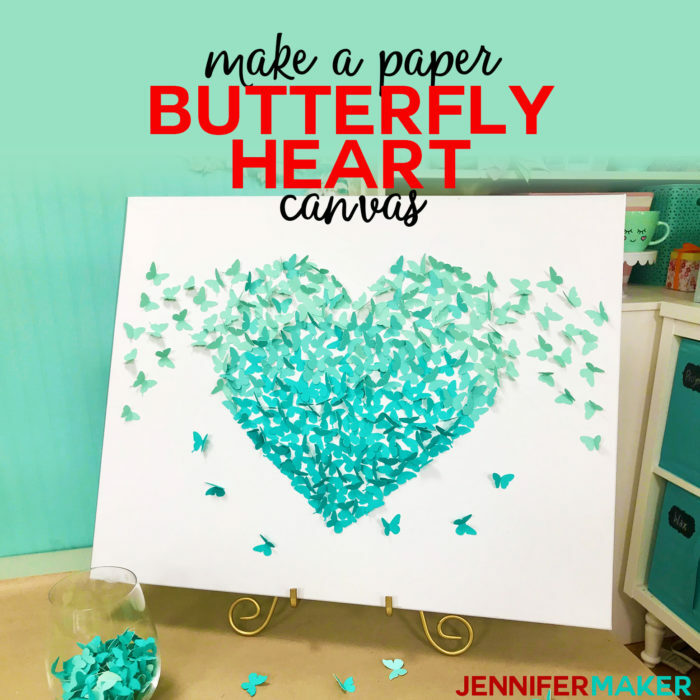 Get the full tutorial and files for the butterfly heart canvas here. 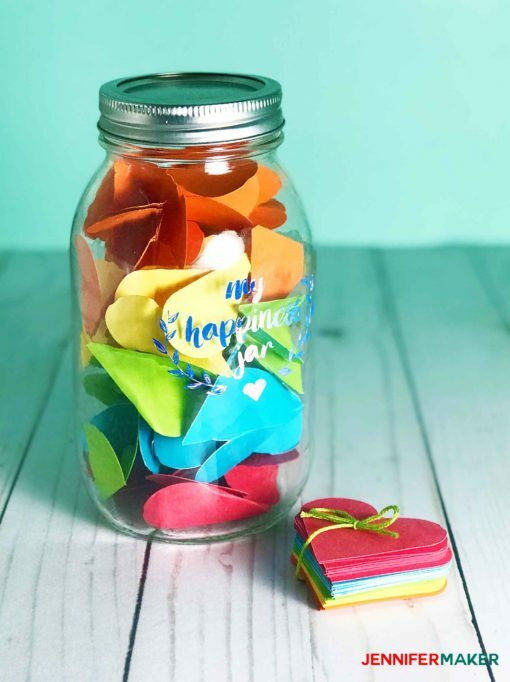 Record your happiest moments in your own little happiness jar. 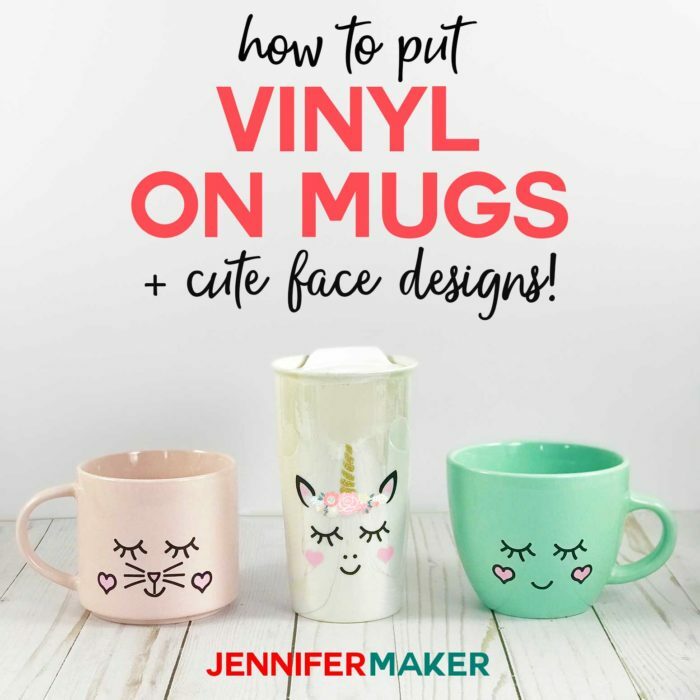 This simple vinyl project uses basic self adhesive vinyl on a Mason jar for a sweet look. 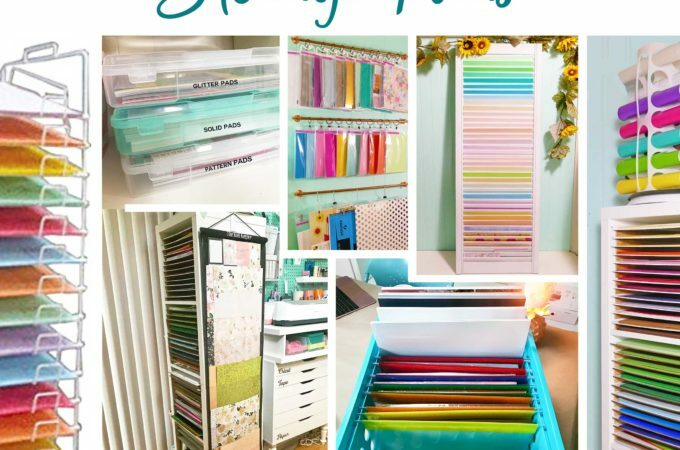 Get the free file! 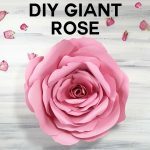 If you try one or more of these projects, I’d love to see what you made! Email me at [email protected] or share your project on our Facebook group! Want to remember this? 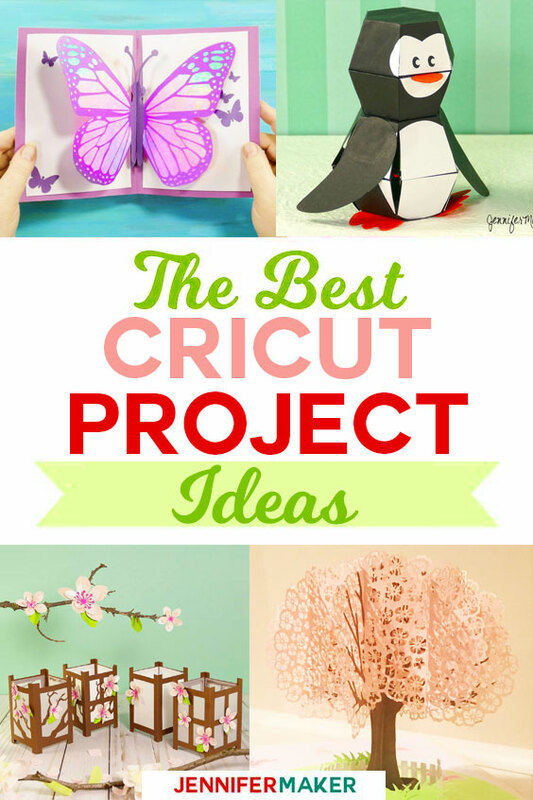 Save the Easy Cricut Project Ideas to Your Favorite DIY Pinterest Board! 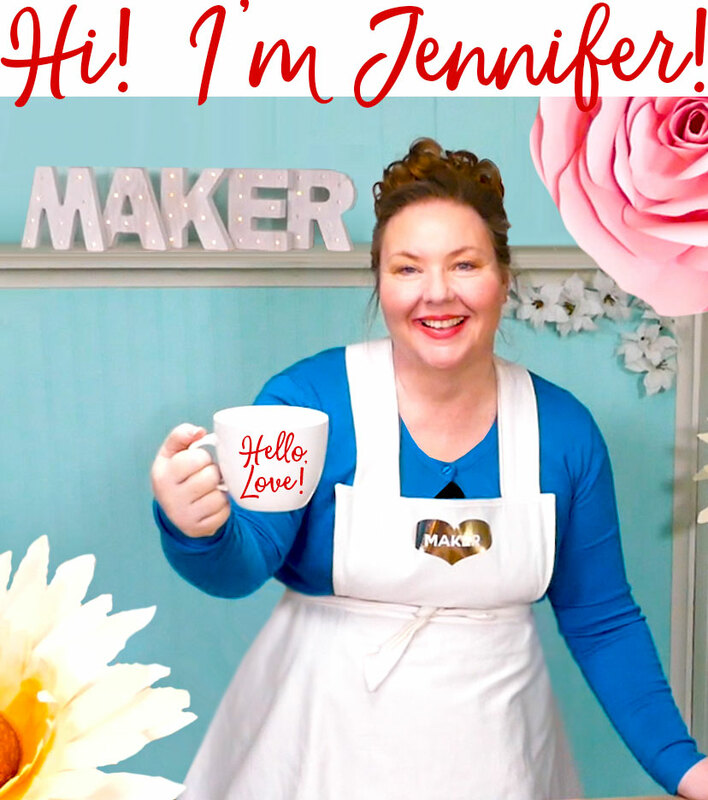 Oh my goodness…the happiness jar! 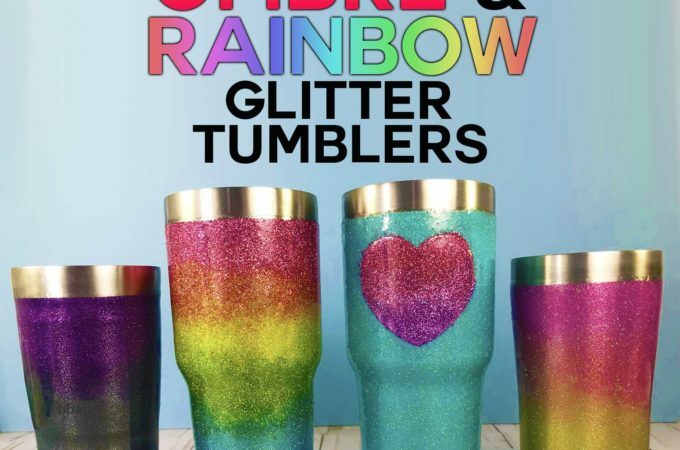 What a precious idea! 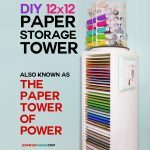 That’s something fun that my kiddos will all love. Thanks for sharing!